What is Medical Intuitive Healing? I often suggest to clients that they treat their body like a precious, innocent puppy or kitten, or a sweet older pet. Either animal needs care and attention and training and exercise and the right food, and gentleness and patience. And love. Lots of love. 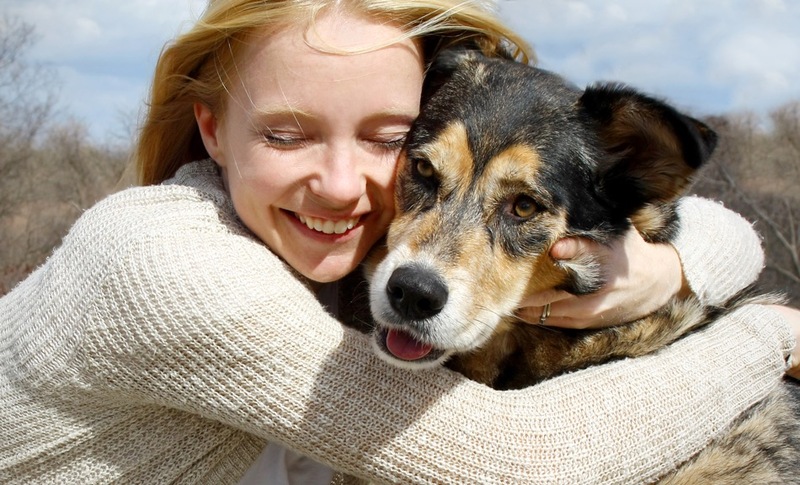 And, our pets are so very wonderful at loving us back – unconditionally. Many of us don’t want to bother to take care of our bodies. We want them to just keep going. Some people take better care of their cars than they do their bodies. Many of us are angry at our bodies. They don’t look perfect. They age, they have pain or illness, they don’t move right or see clearly or sleep well. We have taken our bodies for granted, and we don’t want to work at taking care of them. Our bodies need time and love and caring and listening to feel good. They need gentleness. Years ago I studied “Silent Communication” with a wonderful doctor. He used to say “our bodies are unconditional love.” They just keep going as well and as long as they can, no matter how much we abuse them. Like many animals. When I work with clients, I let them know that every cell in our body has eyes and ears and little periscopes. Our bodies listen to us, and they do their best to give us what we want. So, I talk with my clients and their bodies while I am working energetically, and it is beautiful how quickly most people feel better – largely because their body intelligence is helping! Last year, when I decided to have surgery to correct a uterine prolapse that had been bothering me for 20 years, I opened to a place of being more gentle with my body and of wanting to be more comfortable in my body. And I opened to an awareness that, although I take good care of myself, some part of me sort of challenged my body in a “how much can you take” way. I tend to keep going no matter what. I push. Most of us let our minds override our bodies, instead of listening and caring. Now I am being more gentle and loving. When I am tired, if I can, I rest. When I am thirsty or hungry, I drink or eat. I move my body daily, and I do what I can to get enough sleep. I tell my body that I love it, and I listen. Is my body perfect? Not even close! But it is my home and has served me so well! I’m grateful! "Jeanine is both brilliant and gifted, a combination that is magical"
Need more energy and joy in life? For 7 easy tips to feel more Alive and Connected, and to receive my monthly e-newsletter, please enter your name and email below. Having Fun IS Self Care! Disclaimer: Services and information offered by Lighten Your Way and Jeanine Sande are not a substitute nor intended to replace licensed professional medical care, including diagnosis, prescription, treatment or cure for any disease, disorder, injury, physical or mental. You agree that any and all issues related to your health that may arise from your interaction with our site will be referred to your personal health care professional. Jeanine Sande and/or Lighten Your Way does not accept any assumed or implied responsibility for your health choices or actions subsequent to your site visits and purchases. 831-684-1847 9am - 9pm PST © 2006 - 2019 - Jeanine Sande all rights reserved.